Jean-Claude Quennouëlle, R.I.P. | M.Afr. in the DR Congo and in France. Milestones of Father Jean-Claude Quennouëlle’s life. 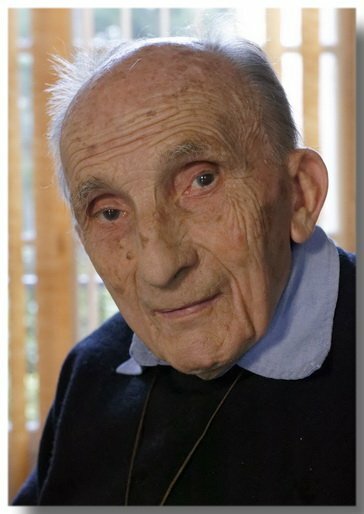 Father Jean-Claude Quennouëlle was born in Paris XVI (Diocese of Paris) on the 2nd of July 1928. He began his Spiritual Year at Maison-Carrée on the 1st of October 1947, took his Missionary Oath in Thibar on the 26th of June 1951 and was ordained to the Priesthood in Carthage on the 12th of April 1952. Previous PostPrevious Maurits De Weerdt R.I.P.